Amare Queste Scarpe sells the latest Nike Shoes and More! From Men's Nike Retro Air Maxes to Women's Chuck Taylor Washed Canvas, Amare Queste Scarpe has it all. Since 1975 Amare Queste Scarpe has been bringing you the best shoes from the most popular shoe brands of all time! 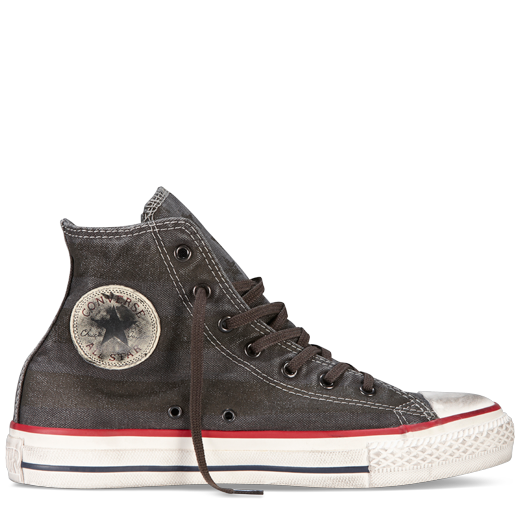 We are Amare Queste Scarpe!